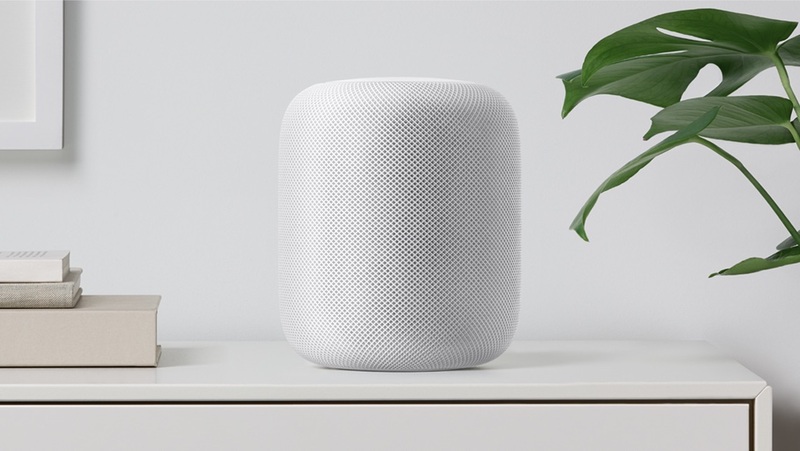 A new rumor claims Apple is planning to release a lower-priced ($199) version of their HomePod smart speaker, likely under the Beats brand. Apple’s homePod has been less than a spectacular success, with consumers opting for cheaper alternatives offered by Amazon and Google. This is despite the HomePod’s superior sound quality. A recent report from Strategy Analytics says Apple’s smart speaker snagged a mere 6% of the global smart speaker market during the March quarter. This contrasts greatly with the nearly 82% share of the market enjoyed by Amazon’s Echo lineup. Analyst attribute the HomePod’s lackluster sales to two factors. First, Apple’s intelligent assistant, Siri, lags behind the capabilities of both Amazon’s Alexa, and Google’s Assistant. Second, the higher price of Apple’s speaker. While Apple’s smart speaker is priced at $349, Amazon’s Echo Dot is available for as little as $49, sometimes less. The rumors the Loveios report is sourced from comes from supply chain sources in Taiwan, so take this report with the usual grain of your favorite salt-free seasoning.